In the year 2018 Nemesol Oy changed its name to Enlapser Oy and the 20+ year old company came to an end in its original form. Enlapser is now improving management and marketing at construction sites with an IoT-camera and cloud service. We've also seen the birth of spin-off TimespaceCloud that combines mindful focus and productivity planning. 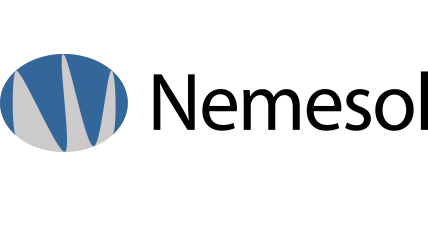 With the history of Nemesol behind us we welcome the new challenges and wish all the old Nemesolites good fortune for the year 2019 and onward.